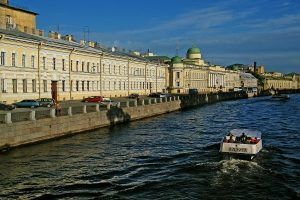 This is a relaxed and easy 1-day shore excursion in Saint-Petersburg. It includes the best sights that you can visit in the city on Wednesday. You will start with a panoramic tour of the city. 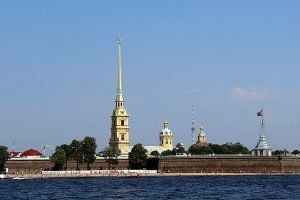 This tour allows you to view all the most important landmarks:the main street of Saint-Petersbourg – the Nevsky prospect and the nearby squares, the beautiful granite embankments, the main palaces and cathedrals. During the first part of your tour you will visit the Yusupov Palace. It is a misterious place, closely connected to the secrets of Russian history. 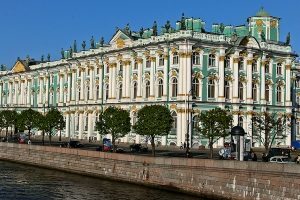 After the quick lunch you will visit the world-famous Hermitage museum and then return to the ship.